Google Maps will soon start to show speed limits on both iOS and Android version of the app, just like Waze. It will also highlight where speed cameras are on Maps, including in India. The feature was first spotted by Android Police and later Google confirmed the same in a statement to Mashable UK. The company has said that the speed limit feature will start rolling out this week. 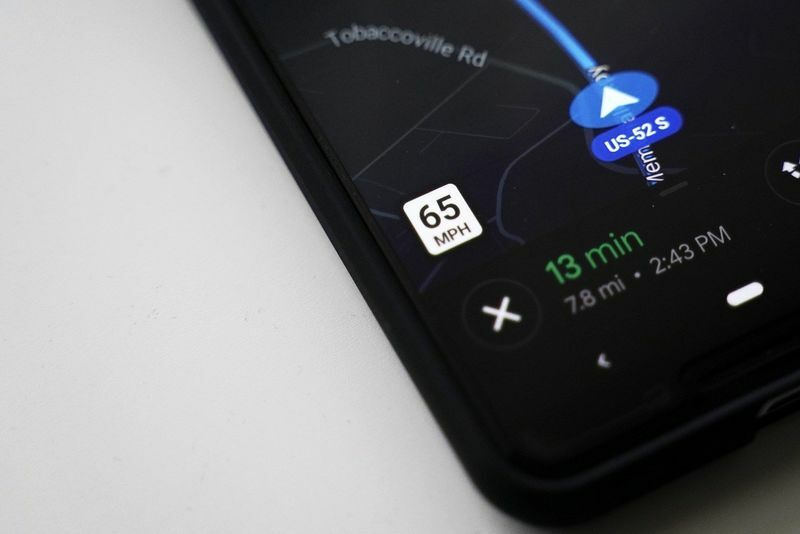 The speed limit feature will be helpful for users, especially on highways and for long road trips in order to keep a track of what the speed limit it for the particular highway. The speed limit will show at the bottom left corner of the map when you have navigation turned on. However, it does not look like the speed limit option will show for India. The report on Mashable says the speed limits will come for users in US, UK, and Denmark. Instead, some markets like India, Mexico, Australia, Russia, Brazil, Canada and Indonesia will get a speed camera feature. Google Maps will also have an audio alert when a user approaches any of these speed cameras. This will help users slow down if they are over the speed limit when they are driving past any of these cameras. Speed traps are usually where police vehicles or traffic police are waiting to catch those who are driving at high speeds. Google Maps' new feature could soon alert users about these potential speed traps. However, even though Google will be adding this latest speed limit feature, Waze still wins in this category. Waze's cons are that the app features crowd-sourced traffic; hazard and police alerts, aggressive re-routing can save time; maps tuned by local experts; Spotify integration and Motorcycle Mode. According to reports, the new features will reflect soon on the Google Maps app, as these are going to be rolled out via a server-side switch, which means users will not have to physically update the app in order to get the latest feature.